CBD or cannabidiol is a non-psychoactive component and one of 113 cannabinoids – chemical compounds that are found in the plant Cannabis Sativa. As thousands CBD studies have found that it possesses a lot of therapeutic benefits, including antioxidant, anti-inflammatory, and neuroprotective properties, more and more companies are incorporating this compound into their products. Hence, there are CBD oils, CBD topicals, CBD powders, CBD sprays, CBD edibles, CBD gummies, and more. 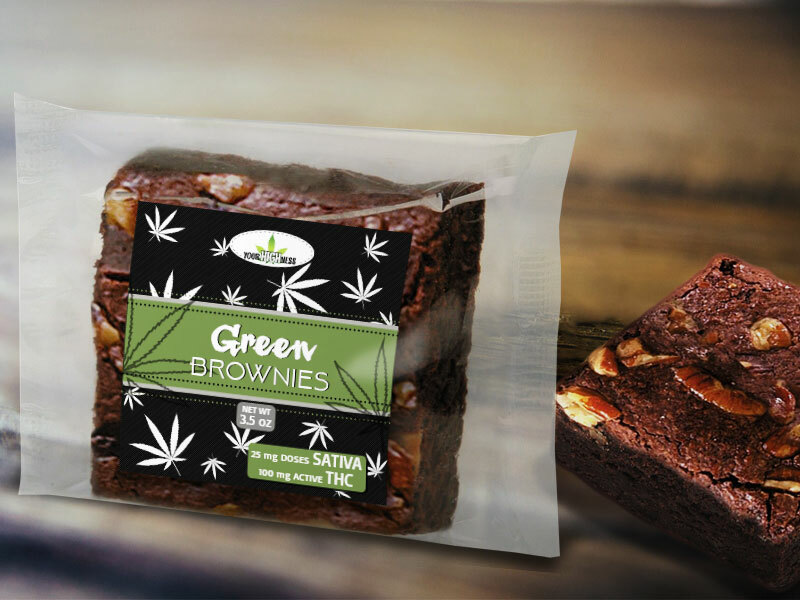 The CBD market, which is a large part of the cannabis industry, is projected to be a billion-dollar market by 2020. 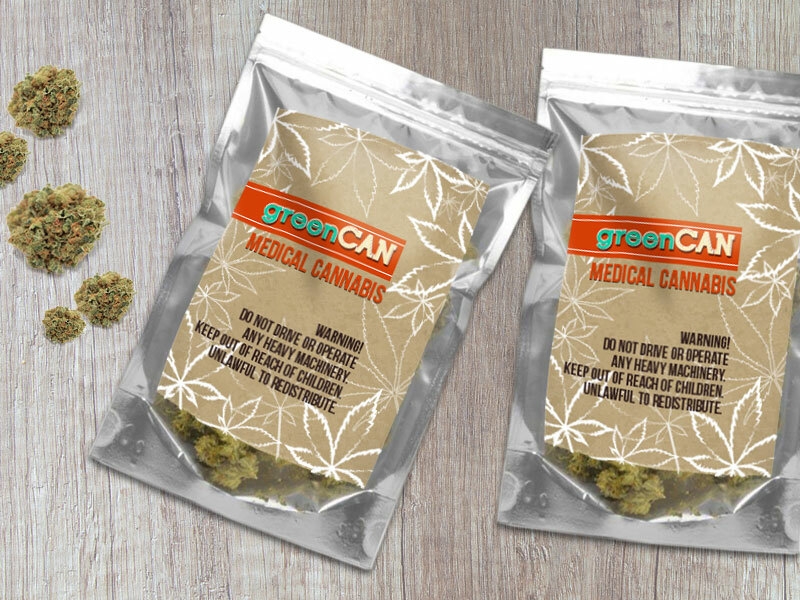 Since advertising products with any cannabis compounds is still not easy, even on social media channels, the best way to showcase them is using attractive product packaging and labels. 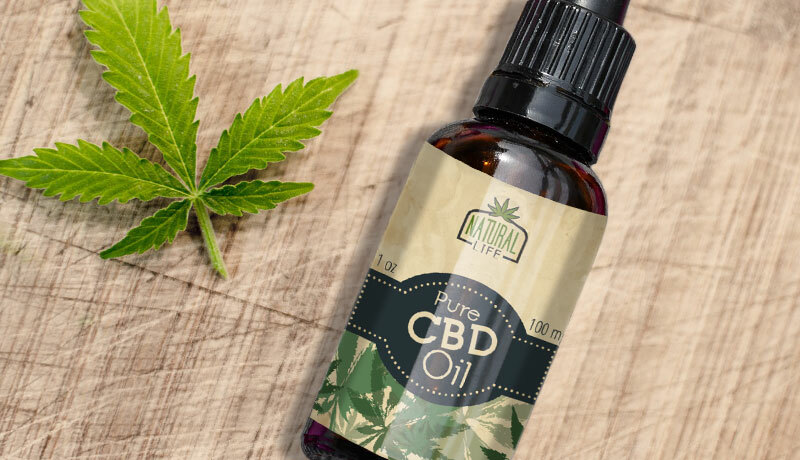 With the rise of competition in this industry, CBD labels can go a long way helping business owners capture the attention of the buyer. 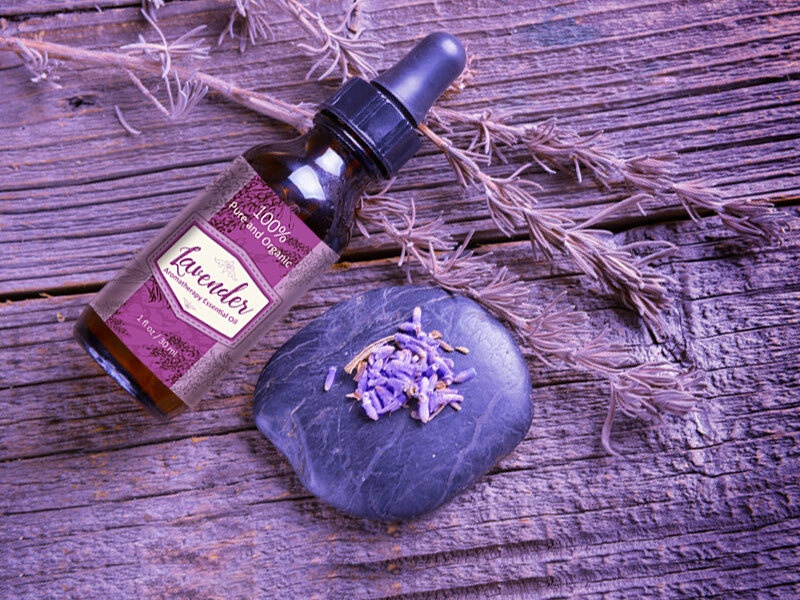 Attractive design is only part of a successful hemp product label. Another even more important part is accurate information. Proper CBD labeling is essential if you’re doing business in this industry. It is very important that CBD labels follow CBD labeling regulations defined by FDA, and correspond with what is in the product. As CBD is such a beneficial compound with so many positive effects on human health, people are using it for various conditions. Depending on the condition you want to aid, informing users about different levels of CBD is necessary. So CBD labels need to include information on how much CBD is found in each product. The producer’s name as an important factor plays a significant role in deciding which CBD product customers will buy. People like to know who they are buying from and if the company is trustworthy. This is why displaying the company name on CBD labels is important. 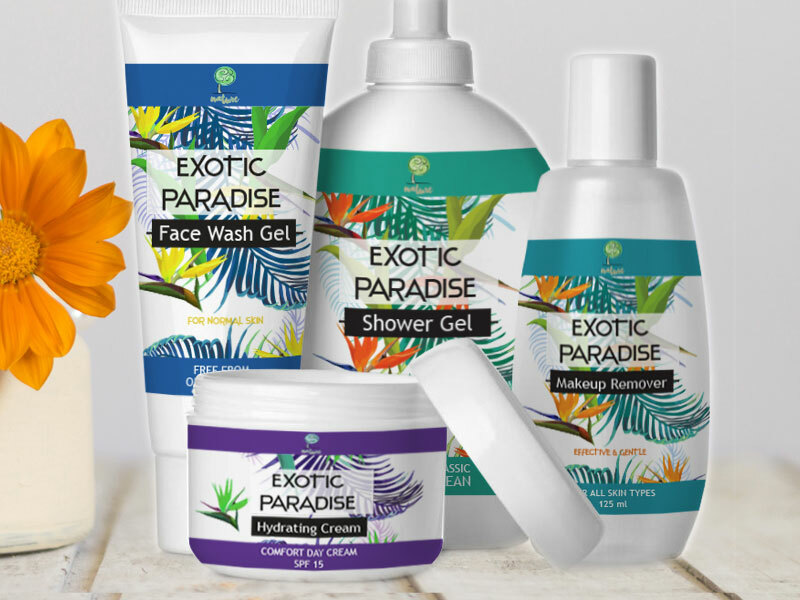 Moreover, including your logo and adding unique design elements will make your packaging look professional and stand out from the competition. Including Serving Size or an amount suggested for use on your CBD labels is also recommended, as this information is very useful for the consumer. In December 2018, the Agriculture Improvement Act was signed into law. This marked a big change for the hemp industry, because this Act removed one big obstacle for producers of products containing CBD and other hemp-derived ingredients. Hemp is no longer part of the Controlled Substances Act, and that means it is finally legal to sell these products in interstate commerce. 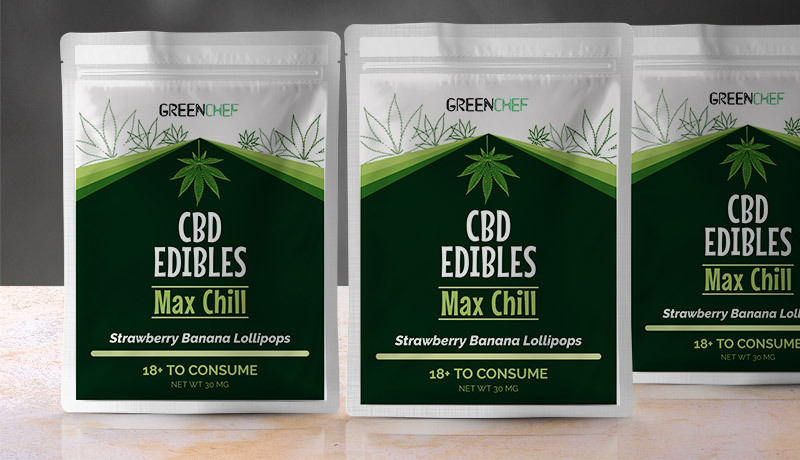 The FDA still reserves the right and obligation to protect consumers from harmful substances, so it will continue to be somewhat of a challenge for producers to meet strict FDA requirements for legally selling products containing CBD. In addition to the labeling requirements and label design, having your CBD labels printed on high-quality materials is equally important. At Customlabels.net we offer professional printing solutions for any of your label needs. For best results, we match high-quality materials with a variety of printing techniques and finishes. Not only your CBD labels will look stunning but they will also last. Have a special requirement? Call our print experts for an instant online pricing. 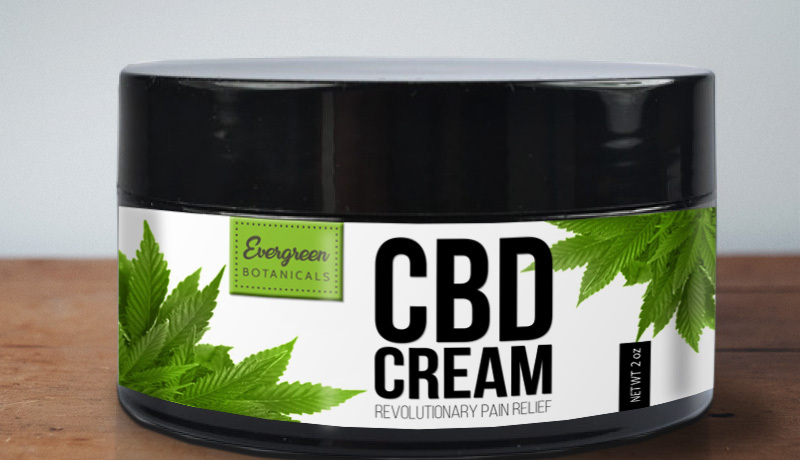 Discover more of our custom labels options and boost your branding with unique CBD labels. They come in any shape, size, colors and quantity.